Your round-the-clock lifestyle calls for a shoe that optimises both style and performance for superior versatility. The 247 Deacon adds athletic style to your everyday look and delivers an unbeatable fit with a lightweight and flexible one-piece mesh upper. With its clean profile and advanced REVlite midsole cushioning, this shoe is the perfect fit for everything from your workday commute to the demands of intense competition on and off the court. 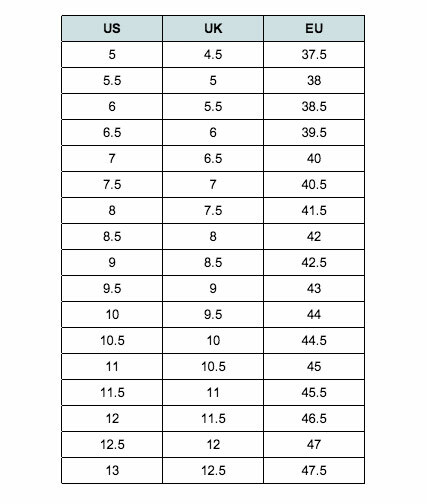 Available in men’s US 10 size - see size chart for correct fit!